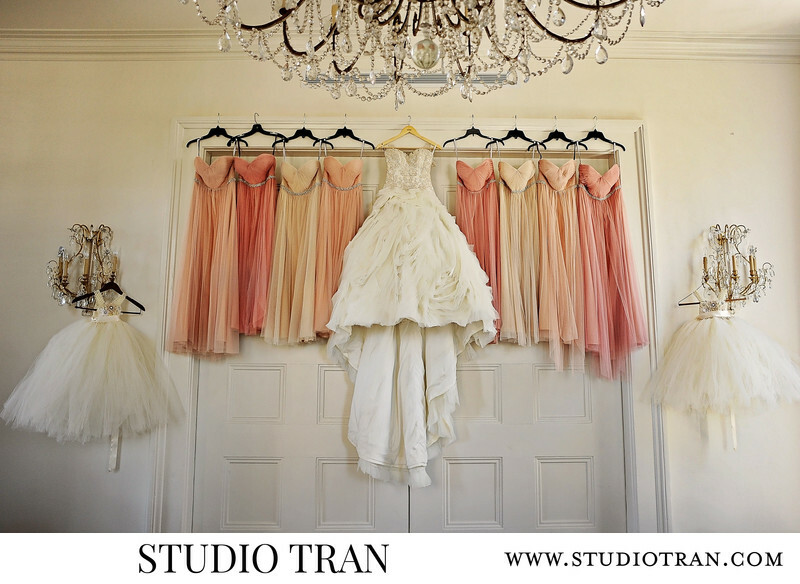 The Jon Viccari House is a gorgeous setting for brides getting ready and for portrait sessions. The space is large with white walls, large windows and gives a very airy feeling. We love the large windows that allow the sunlight to come through and the beautiful furniture. Location: 1912 St Charles Ave, New Orleans, LA 70130.